Aviron Pictures has released the first trailer and poster for A Private War, the true story of a journalist killed during the siege of Horns in Syria. 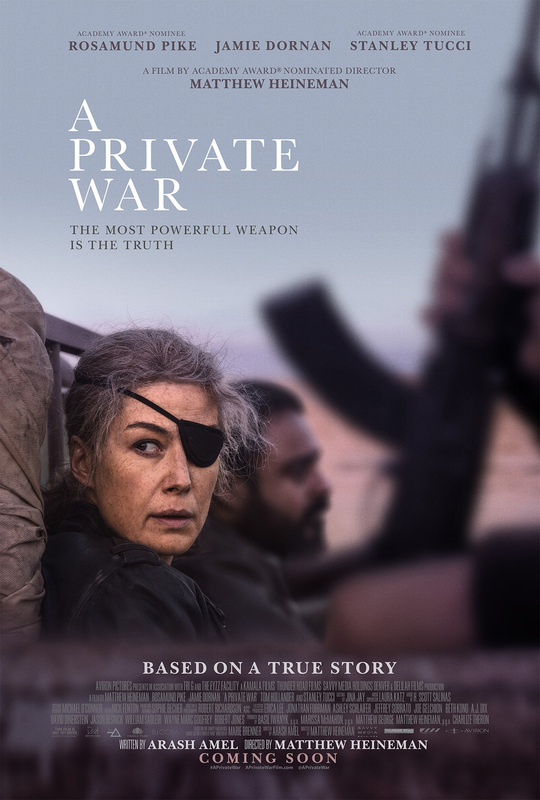 Check out the A Private War trailer starring Rosamund Pike below, as well as the poster in the gallery! 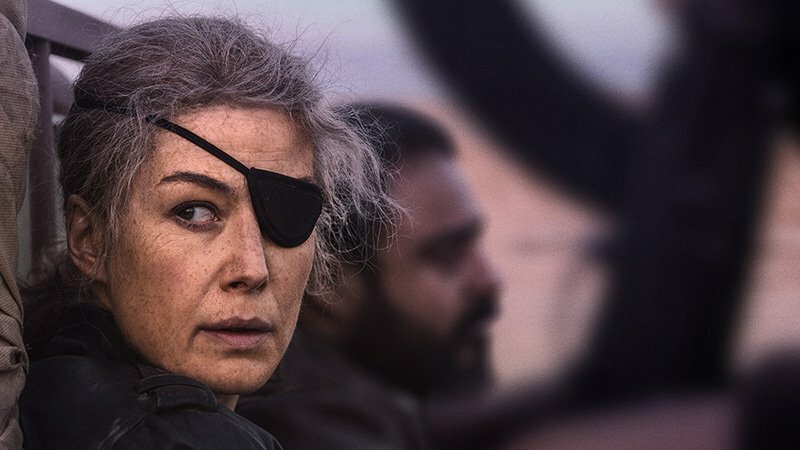 A Private War will hit theaters on November 2. The post A Private War Trailer and Poster Starring Rosamund Pike appeared first on ComingSoon.net.